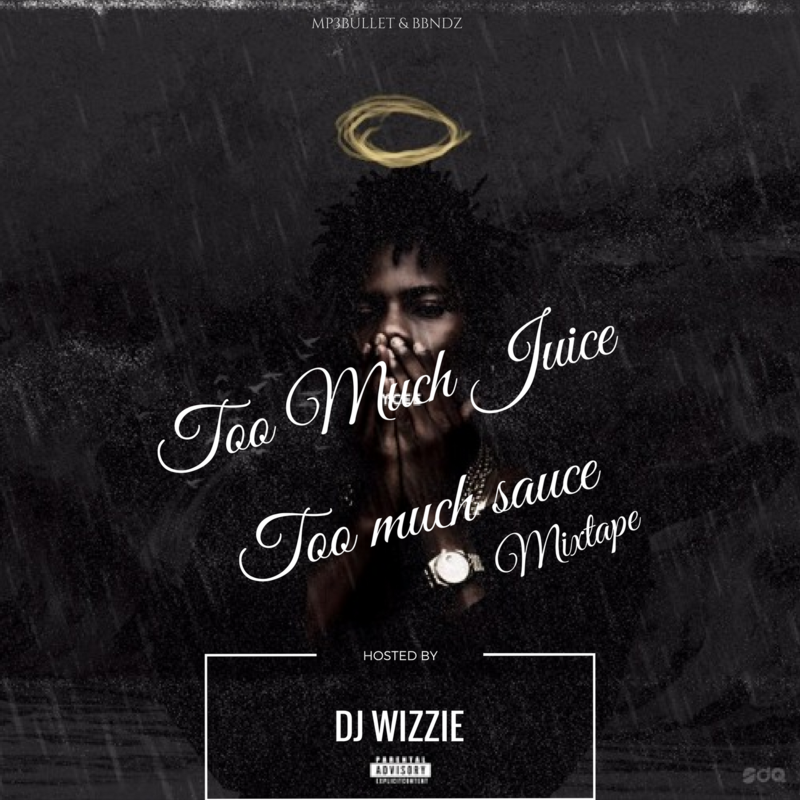 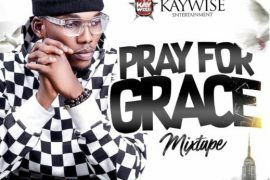 Amid his trending mixtape “For You Mixtape“; Talented disc Jockey “DJ Wizzie” surfaces with yet another mind blowing and fetching mixtape entitled “Too Much Juice; Too Much Sauce Mixtape”. 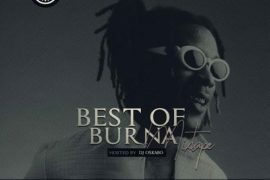 No one does it better like DJ Wizzie. 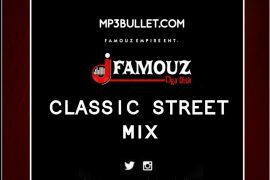 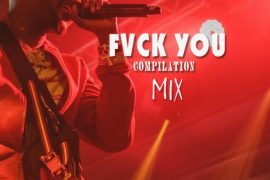 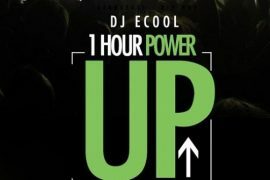 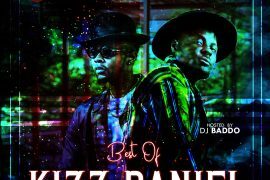 This is yet another mix that will take over your playlist.